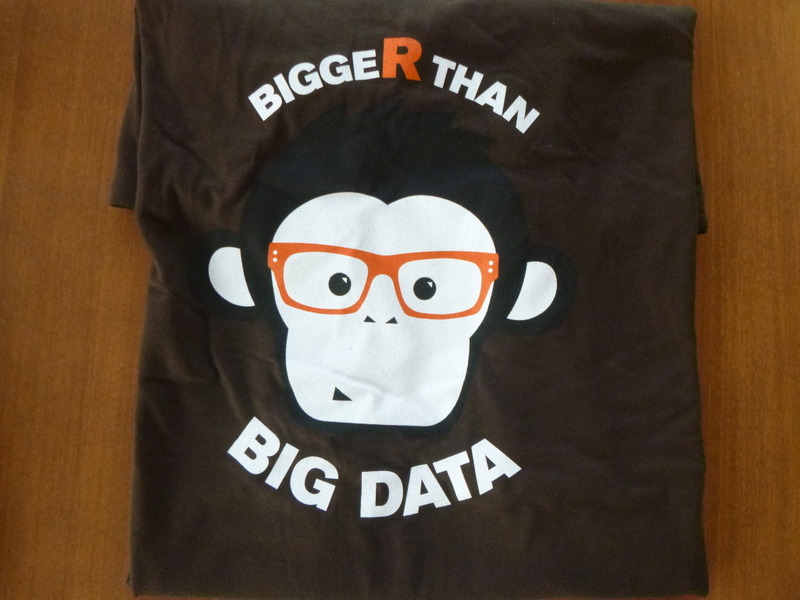 Thanks to Revolution Analytics for sponsoring the MadR Madison R users meetup group! We really appreciate it. 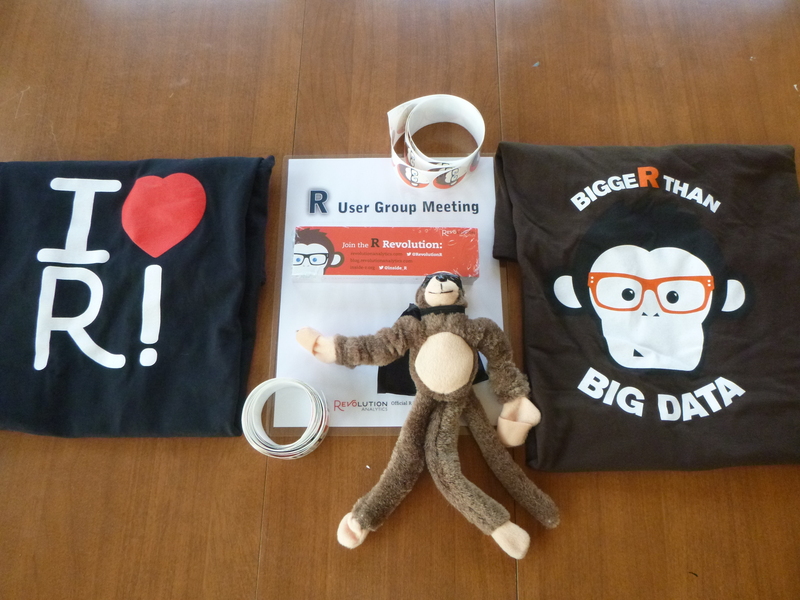 During a meeting we filled out the application and we were surprised not long after with a box of fun R gifts like a flying monkey , R themed t shirts, and stickers. We also received a $100 grant. Thank you! 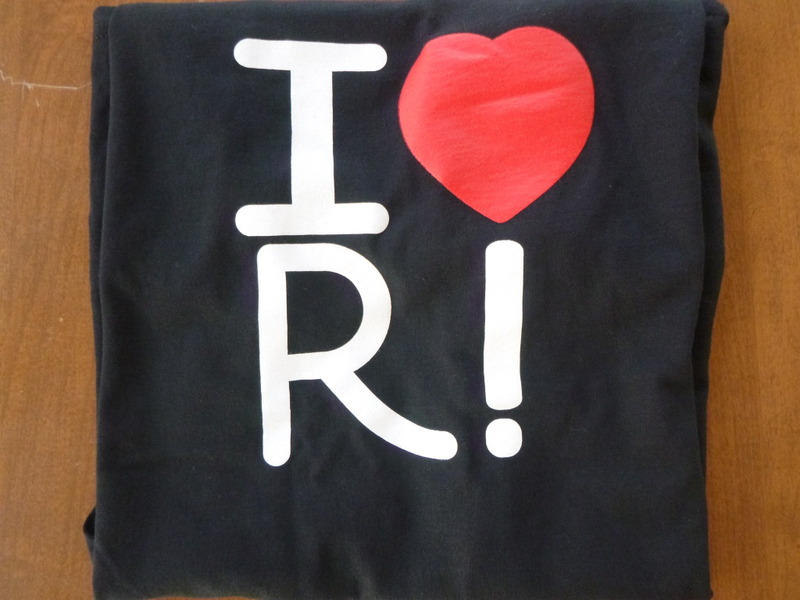 This entry was posted in Uncategorized on November 20, 2014 by Justin@RProgramming.net.